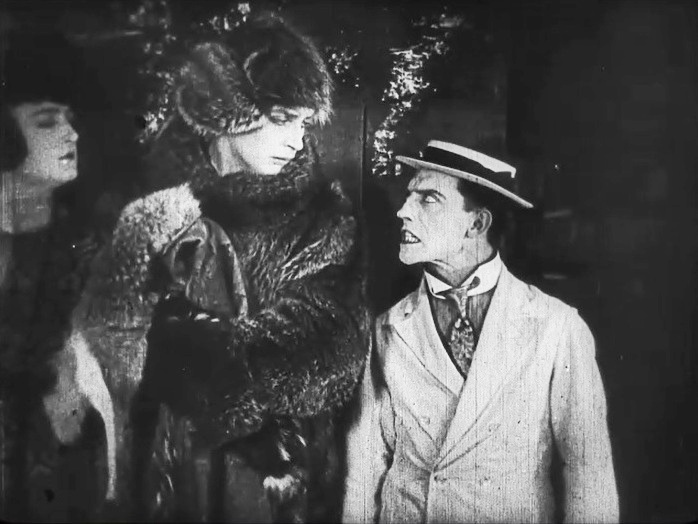 "The Frozen North" is a short comedy, starring Buster Keaton and featuring Joe Roberts, a star of Silent Hall of Fame. - the quality of the print is not great compared to the other high-resolution films of Buster Keaton that we stream, so you should lower your expectations. 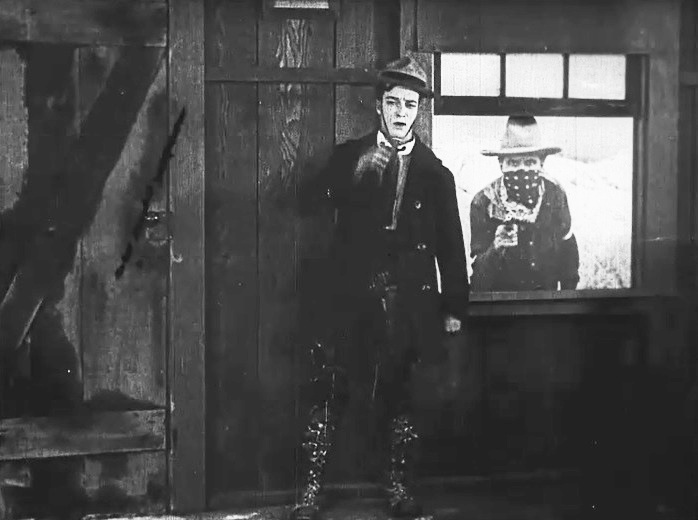 Buster Keaton is a villain, who tries to hold up a gambling hall in "The Frozen North" (1922). 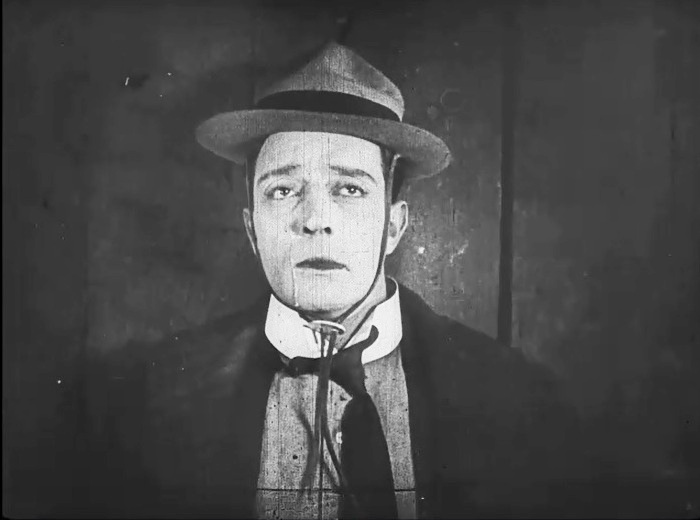 Buster Keaton parodies one of his contemporaries, William S. Hart, and his Western melodramas in "The Frozen North" (1922). 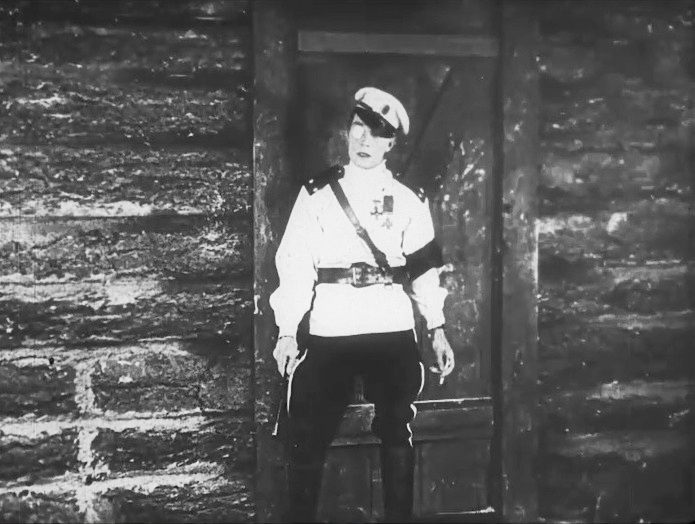 This is the baddest Buster Keaton that you will ever see, in "The Frozen North" (1922). 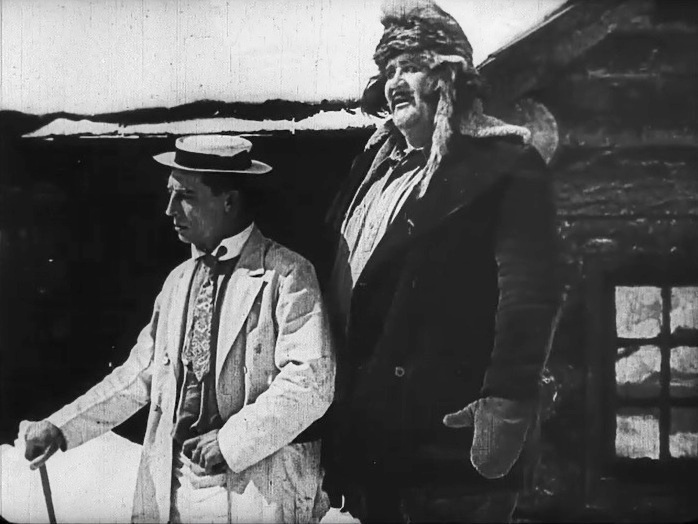 Buster Keaton and Joe Roberts get ready for a sleigh ride in "The Frozen North" (1922). 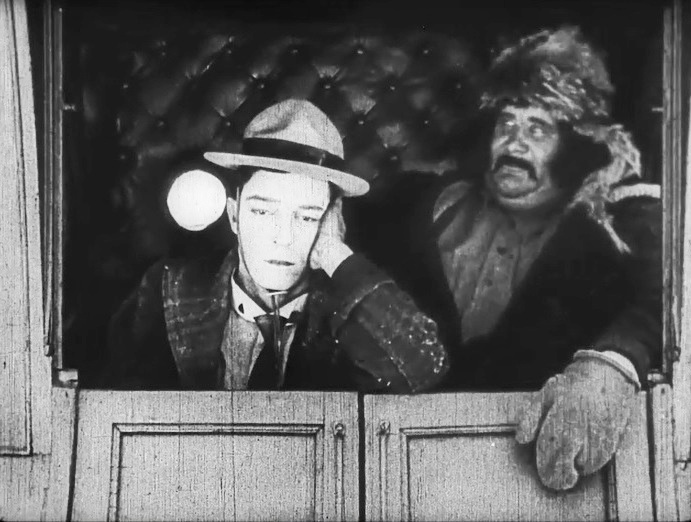 Buster Keaton checks the latest gossip as Joe Roberts gets ready for a sleigh ride in "The Frozen North" (1922). 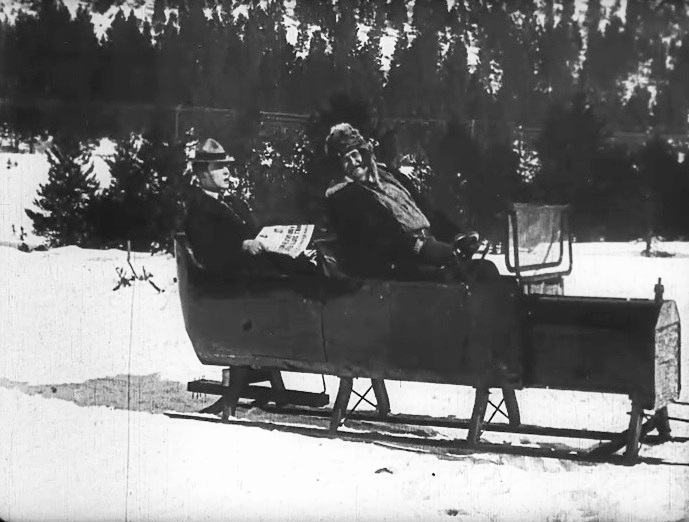 Buster Keaton and Joe Roberts ride in a sleigh "taxi" in "The Frozen North" (1922). 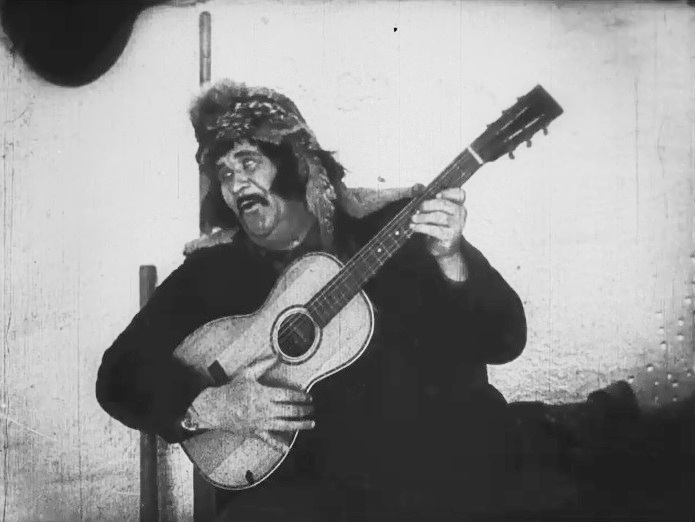 Joe Roberts plays the guitar and sings in "The Frozen North" (1922). 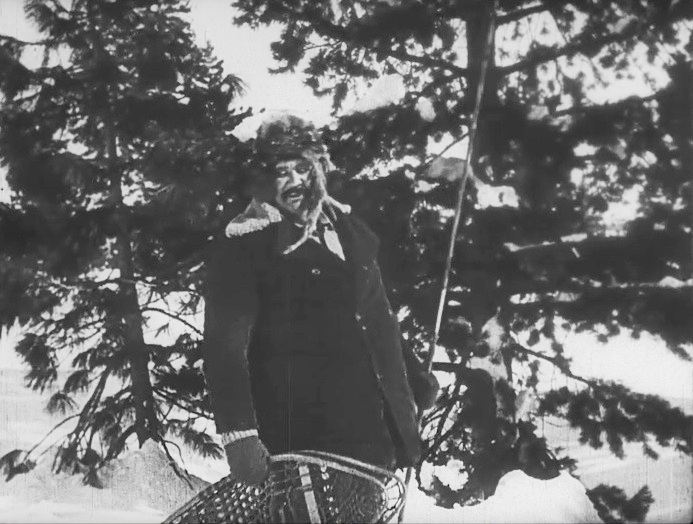 Joe Roberts gets ready to go fishing in "The Frozen North" (1922). 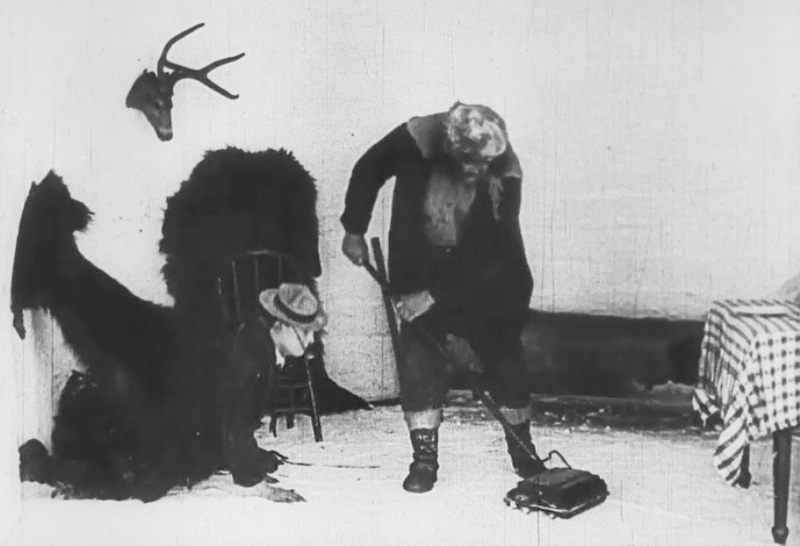 Buster Keaton enters the igloo as Joe Roberts does some vacuuming in "The Frozen North" (1922). Buster Keaton parodies another one of his contemporaries, Erich von Stroheim, in "The Frozen North" (1922).